Yesterday the Swedish Riksbank Chairman Stefan Ingves went on prime time TV expressing fear that public authorities are losing control over the Swedish currency! He also on prime time TV asked rhetorically -We have asked our self what is money?! Can you believe that!? What the heck is going on? The Chairman of the WORLDS OLDEST CENTRAL BANK goes on prime time TV expressing fear for the public to lose confidence in the Swedish KRONA! Also saying that private companies are taking control over the currency and that cryptocurrencies are a threat. I know the Swedish Krona is a small currency but one of the oldest still alive today. What does Socrates say about the Swedish Krona? Stefan Ingves also yesterday published a long article in Dagens Nyheter, a national magazine expressing the same fear. A large finance paper published an article yesterday about this issue. Here is the link. ANSWER: Sweden is the oldest Central Bank. That is where it all began. 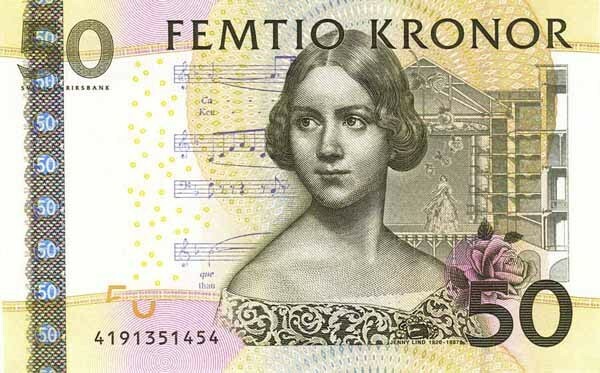 The first true banknotes for circulation appeared in Sweden, and these were actually used by the government to support its wars with Germany. 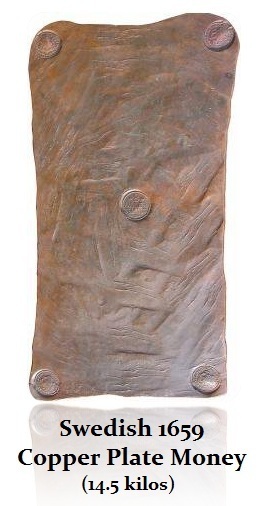 In 1661, the government established a 30-year monopoly for its Stockholm Banco to issue these banknotes known as “letters of credit” that were to be payable in Swedish copper plate money that was extremely heavy weighing almost 15 kilos. It was not very practical for actual circulation. However, this practice was abused and ended up supporting the king. 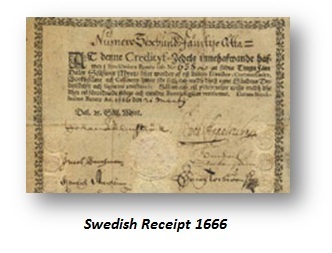 This led to the first banking panic in 1663 when there were more obligations than money to now redeem the notes. The bank was forced to close in 1664. When the Governor of the bank Stefan Ingves is saying is that central banks have actually lost control of the money supply as well as the economy. He is pointing out that the bulk of the money supply is actually created in the private sector by leverage. He believes that the future will be dominated by commercial banks and he views the emerging new electronic currencies as “problematic”. This is what I have been warning about. The onslaught of cryptocurrencies threatens the monopoly of governments to create and control the core base currency/money supply. Governments will not allow cryptocurrencies to compete. Right now, they are grabbing headlines, but they are not really viable currencies. They are not in use within the day-to-day economy. Stefan Ingves is voicing what I have been hearing behind the curtain. The cryptocurrencies are problematic within the economy. But the main factor that controls the money supply has been the commercial banking system. The creation of loans creates electronic entries on accounts. If I have $100 in my account and the bank lends you $100, we then both have $100 in our accounts so the money supply is doubled WITHOUT the central bank printing anything. 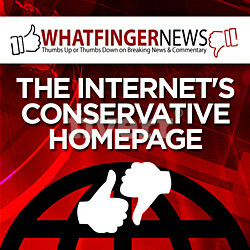 The New German Political Hawk?